As consumers we have many choices today because there are many suppliers and manufacturers offering goods at competitive prices and most of those items are well-made. We are spoiled. Yet as consumers looking for an affordable holster this is just one part of many considerations to make when choosing to purchase, because we should also look at its shape, weight, durability and comfort too. 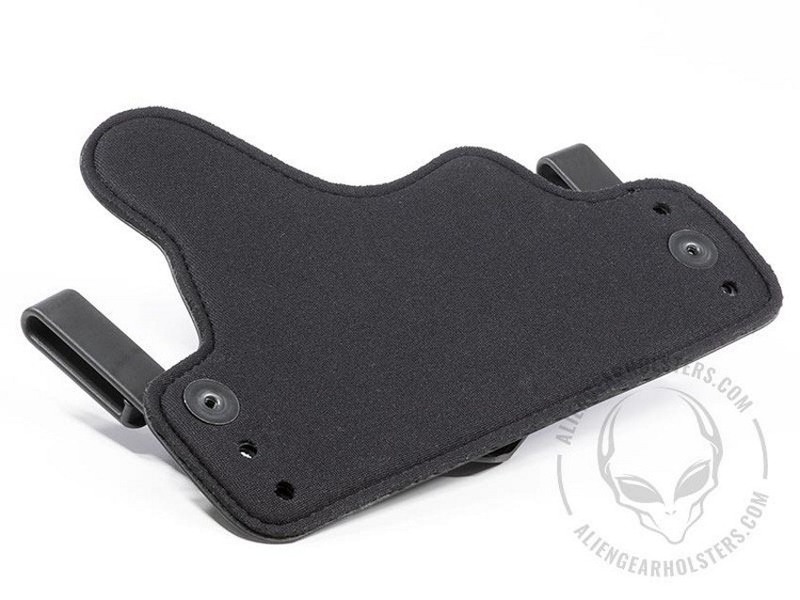 The Alien Gear Holsters Cloak Tuck 3.0 IWB is a bit different from the typical thermoplastic holsters so prevalent in the tactical market place. 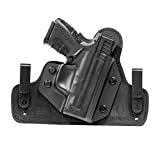 Anyone familiar with holsters, so commonly offered today, will know that Outside the Waist Band (OWB) holsters really don’t pose a problem for comfort because these normally sit away from the waistline. 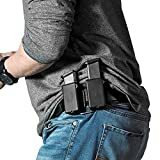 Because the holster and weapon are generally seated away from the waist it doesn’t give those an opportunity to irritate the waist with their imprint. 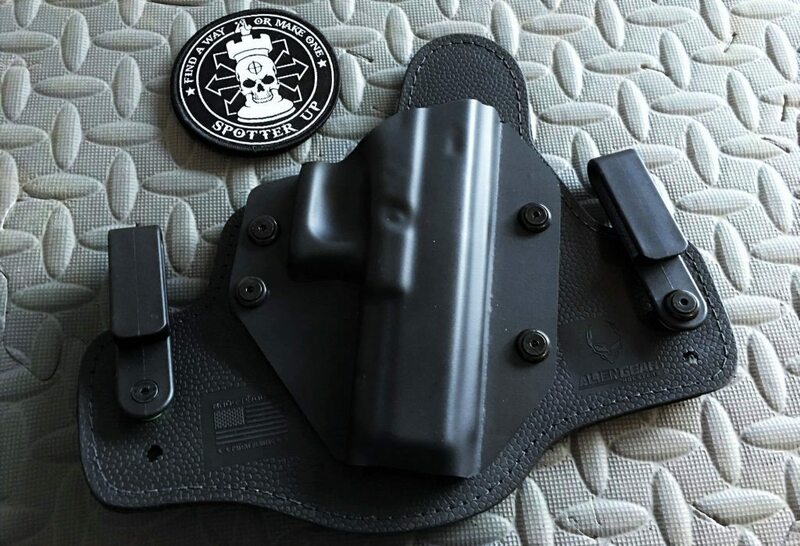 Many Inside the Waist Band (IWB) holsters, and for that matter hard shell holsters in general, tend to be uncomfortable due to the size or shape of the holster and the size of the weapon it holds. Also, the inner material that sits against the body can be too stiff or too flimsy and soft. There are some very good OWB and IWB holsters on the market. For the purpose of my article I’m solely focused on writing about the Alien Gear 3.0 holster and won’t make a comparison and contrast of it versus other holster brands. 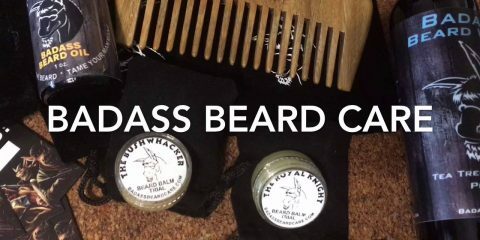 Here’s a short video that Garrick made. You can see him demonstrating its use. 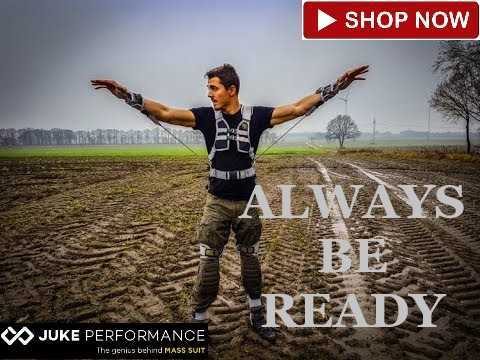 He’s showing the holster in t-shirt and jacket to illustrate that the holster/weapon combo doesn’t leave a print. 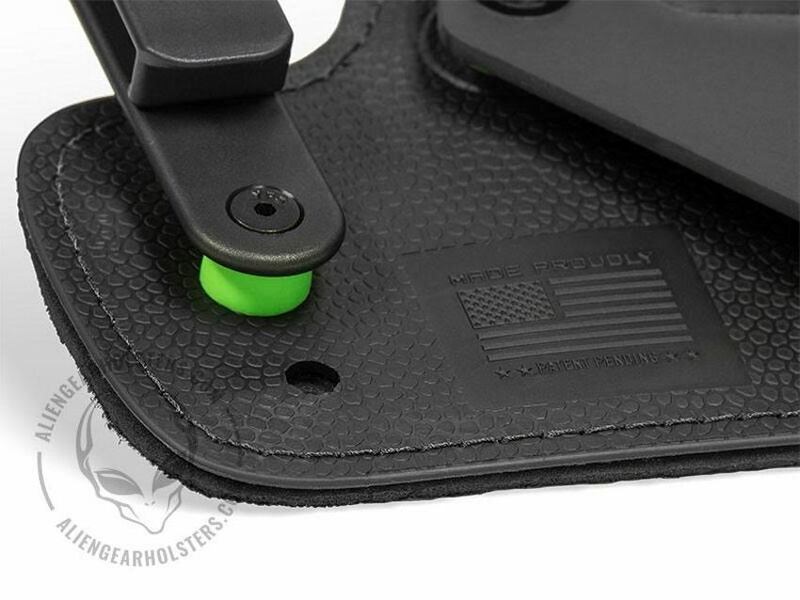 One of the first things I noticed about the Alien Gear Holster Cloak Tuck 3.0 after taking it out of the package was the softness of the neoprene material. It has a supple feel and lays against the body fairly well, mimicking the shape of your waist. How many times have we heard stories about firearms that weren’t seated properly in a rigid shell or soft shell frame? A holster that isn’t selected properly for your particular body shape and overall needs could pose problems. A few of those potential problems are losing the weapon due to looseness, the weapon consistently shifting and needing to be reseated, or a potential attacker being able to seize the loose weapon. Sure, an IWB holster is concealed but what if it’s looseness contributes to the weapon printing? A shell that has too much retention can limit your ability to pull your weapon out when needed. Some thoughts to consider. The Alien Gear holster retention for your gun can be changed by simply turning the Allen head screws. 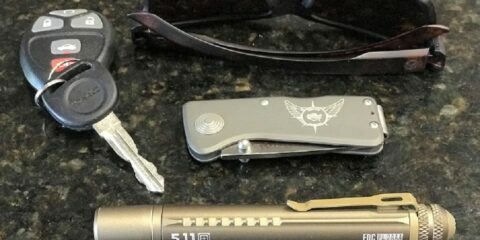 The clips that keep the holster fixed to your belt can be adjusted too. You can carry different handguns simply by switching out the hard shell. The Alien Gear holster is adjustable. Simply change the cant of the firearm by relocating the holster clips provided so it suits your level of comfort. The ride height, retention and cant of your holster can be changed by adjusting the nuts, spacers and screws. You can select loops and clips when making your purchase. 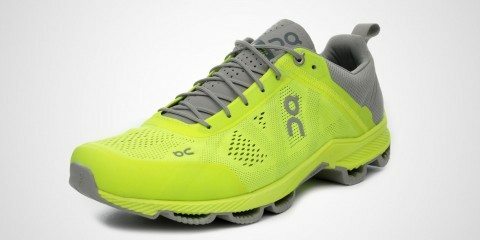 What is the difference between this 3.0 and the earlier version called the 2.0? It doesn’t seem like much but the 2.0 was given a very good change-up. Alien Gear’s main change-up was tweaking the 2.0 by inserting a thin piece of stainless spring steel insert between the other holster layers. 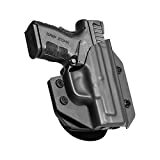 This thin steel adds to the comfort level by allowing the holster to fold gently over the waist while providing added durability. 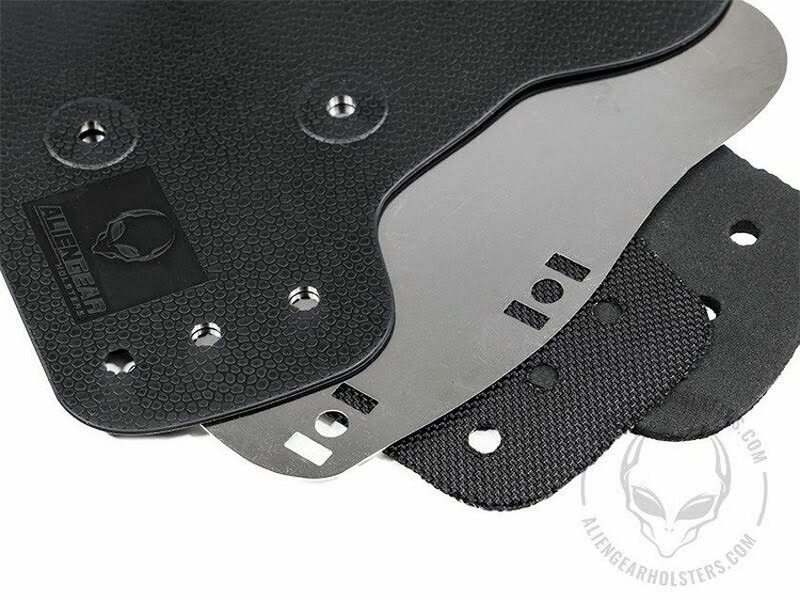 Original versions of the Alien Gear holster utilized a leather backing. Leather tended to hold onto perspiration. 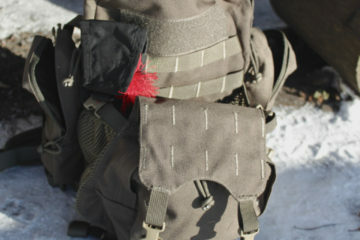 The 2.0 holster version, while being comfortable, had exposed hardware. The 3.0 was constructed with neoprene outer layer that covers most of the hardware and added further comfort to the body. 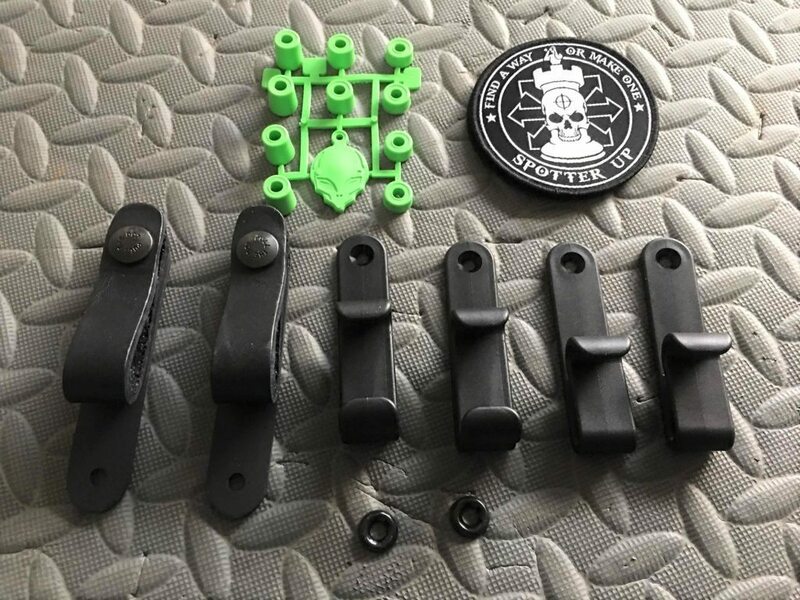 The holster can be pulled apart into five distinct pieces-the shell itself, the upper alien skin layer, the ballistic nylon layer, the stainless steel spring layer, and the waterproof neoprene layer. The holster shell itself is a molded polymer and gives full coverage of the firearm, from the trigger guard to the muzzle and front sights. 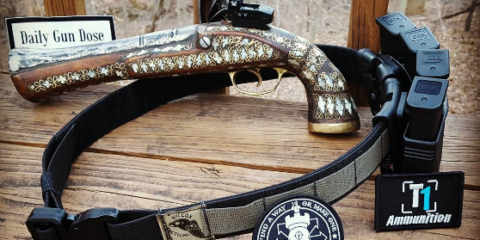 The engineered thermo-elastomer ‘Alien Skin’ textured material they added provides an additional grip to the firearm and helps with its retention. The ballistic nylon layer gives it some stiffness, and support yet is supple and not too rigid. The pattern of the steel spring layer inserted between the other layers actually covers the same surface area pattern of a handgun and gives the holster increased support; re-holstering your weapon is easier. 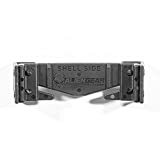 This is because the thin steel sheet flexes for comfortable wear while providing a solid infrastructure that helps seat the gun firmly into the molded holster. 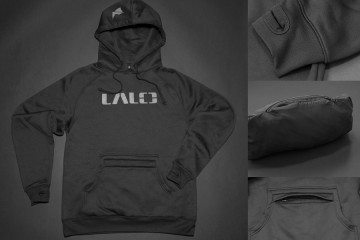 The neoprene layer is very comfortable next to the body for concealed carry and retention. This Alien Gear design is on the mark. The combination of materials and shape helps to wrap the holster around the body, lets the weapon ride closely and distributes its weight evenly. Leather holsters are ideal for holding weapons but one obvious drawback is leather loosens up and deteriorates over time. So, leather is a no-go for many IWB holsters. 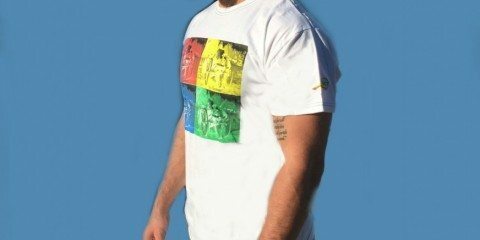 You get comfort and better draw ability here with the neoprene. It doesn’t come with a break-in period and this means you can immediately use it. There are many good holsters out there. For around $44.00 you are getting something that provides comfort, good construction and therefore is a good value. 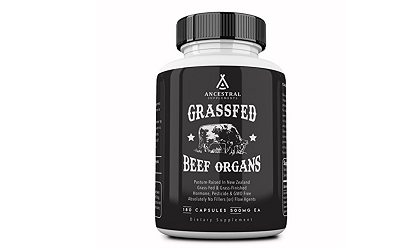 Alien Gear also offers what they call their Iron-Clad Triple Guarantee. You get their Forever Warranty, free shell trades for life and an initial 30-Day Test Drive. Not a bad deal at all. If anything breaks on your holster they will replace it for free. I’ve had mine for nearly two months. So far so good. I’ve been using a Glock 22. Let’s see how far this holster will get me. Their stainless steel spring insert is protected by an official United States patent. 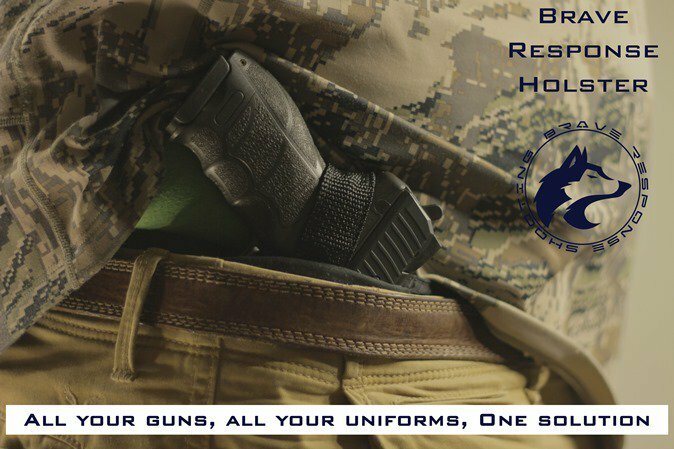 Contact Alien Gear Holsters, (208) 215-2046. Material Disclosure: I received the holster from theLoadoutroom via Spotterup and wasn’t required to write a positive review. The opinions I have shared are my own. It bears mention that when the Atlantic City police had to shoot some mook 45 times before he would drop his weapon, a spokesman for Alien Gear wasted no time in ripping on the AC police for excessive use of force. The mook fired first, the autopsy found he was on PCP, and the officers involved all were exonerated of any wrongdoing by a grand jury. They quickly retracted the statement but IMHO, that’s a case of Card Laid, Card Played. It pays to remember those who choose to believe the worst before the facts are known and in so doing decline to support the thin blue line. 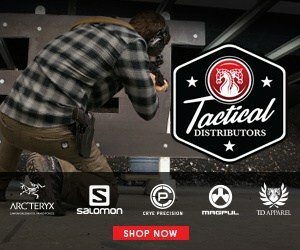 Check out Crossbreed and Comp-Tac holsters instead.